For those of a certain age, shiny brass decor may bring to mind your grandmother's living room circa 1977. Brass lamps, brass vases, brass coffee tables...it was a bit of a brass explosion. In the past few years brass has seen a resurgence, but never fear! It's being applied as a much softer, warmer accent rather than the focal point of interior design. 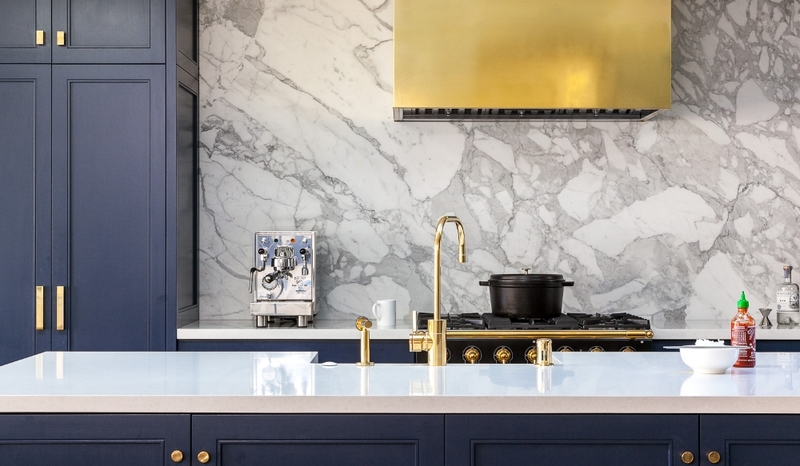 Brass, and other vintage metals such as gold, are overtaking the sharp, clinical-looking stainless steel and chrome as the perfect pair to contemporary styles. 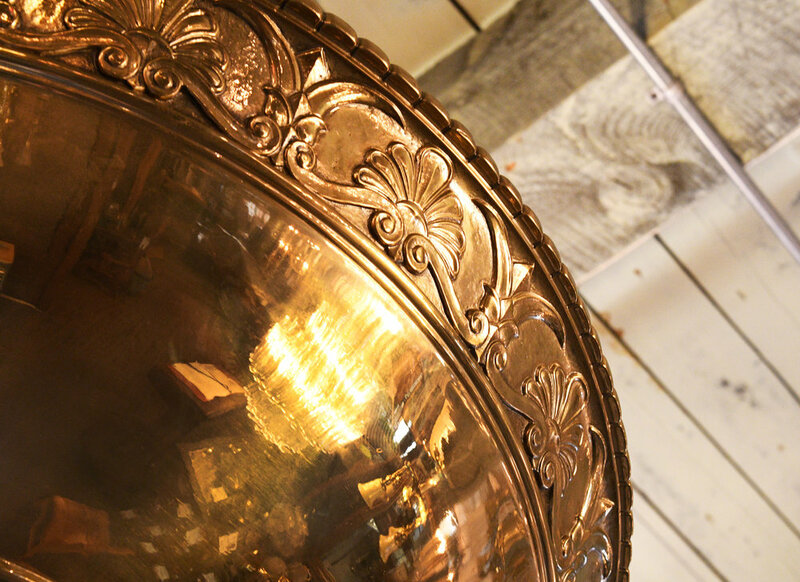 An easy way to begin incorporating brass into your home decor is to start small. Brass cabinet handles, faucets, and door knobs can make surprisingly elegant yet subtle accents, especially when paired with dark hues and raw materials, such as concrete. 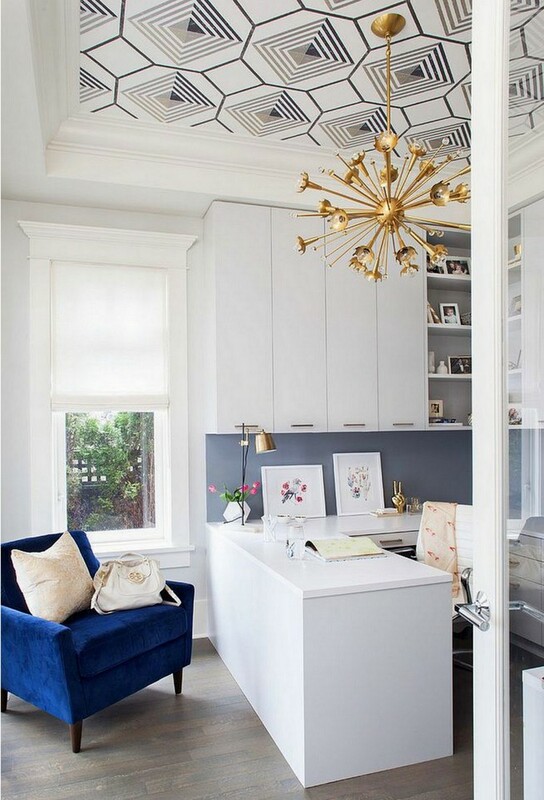 When you're ready to go bigger, brass light fixtures are a warm contrast to colder metallic pendants and floor lamps. The most important thing to keep in mind is to use it as part of a larger mixed-metals palette, and to incorporate it with a variety of natural materials. These are a couple of our favorite brass-integrated examples! 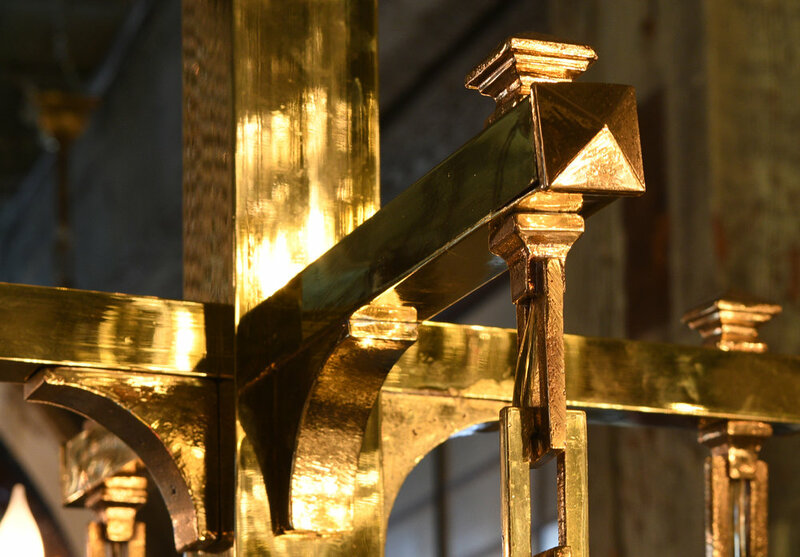 You can expect this brass trend to stay especially prevalent in lighting and accessories, so make sure you check out our inventory to find the perfect accent piece for your own home!